Vinli has announced that it has closed $13.5 Million in additional funding. Vinli is a data intelligence platform creating new mobility services for the next era of the automotive industry. The company claim to have built the most advanced vehicle data computing platform, grown into the largest app ecosystem for the car, and secured global partnerships with significant players in the telecom and automotive industry. 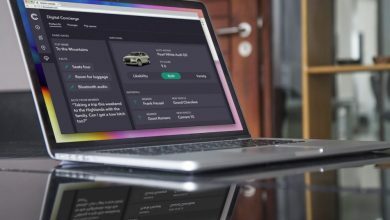 The company is backed by some of the largest automotive and tech investors including Samsung, Cox Automotive, Continental, The Westly Group, Hal Brierley, Hersh Family Investments, First Round Capital, and E.ON. The Series B funding round has participation from new and existing investors, including global electric utility provider, E.ON, The Westly Group, Hersh Family Investments, and Hal Brierley. Konrad Augustin, Investment Director at E.ON Scouting and Co-Investments, and Kenneth Hersh, will join Vinli’s Board of Directors. The new funding enables the company to broaden its mobility services and integrations to customers worldwide. 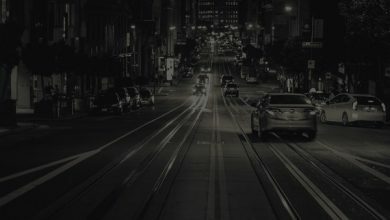 The company is now on the fast track to add electric vehicles to its growing list of platform capabilities and expand its innovative data intelligence platform, Era that facilitates the streaming from any data source into a secure and intelligent location.